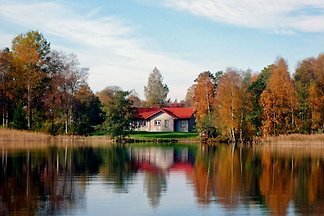 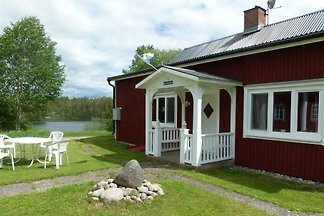 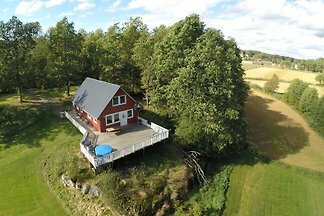 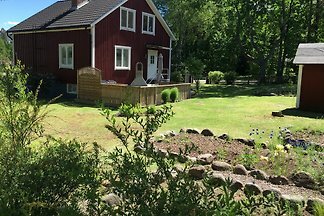 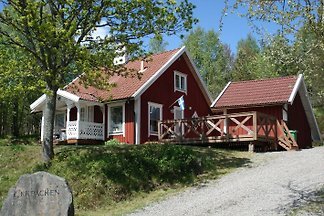 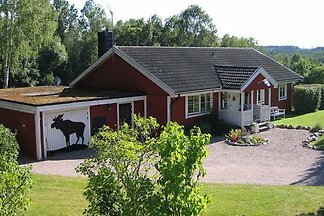 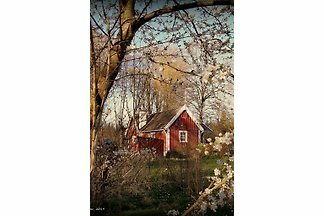 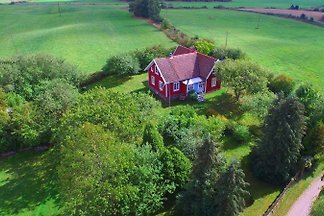 The holiday house is a typical Swedish red house with White gables. 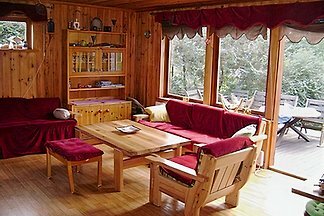 The interior of the 132m2 is furnished in a modern style, Bright, cozy and comfortable. 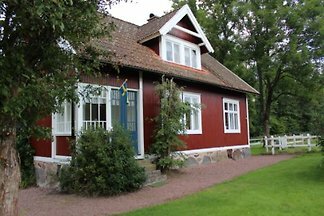 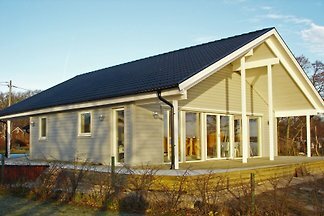 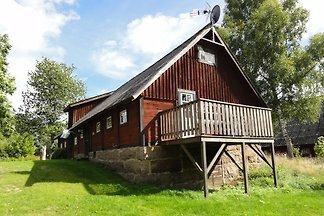 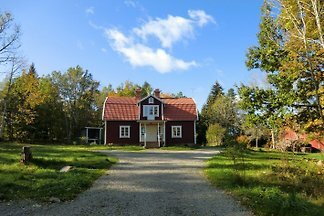 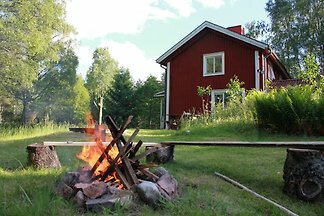 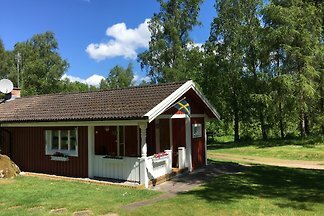 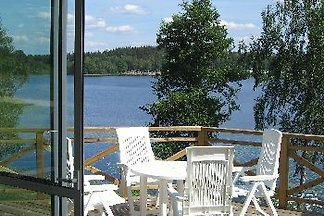 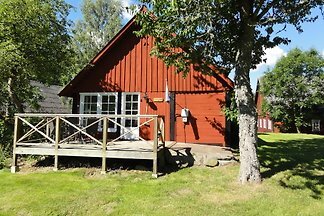 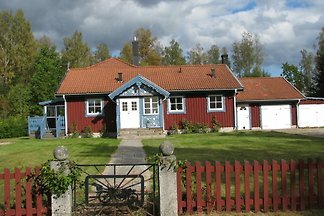 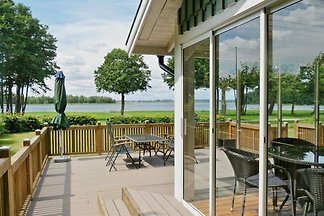 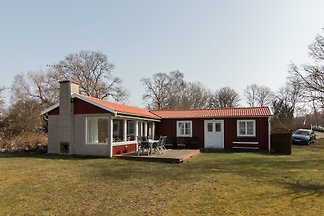 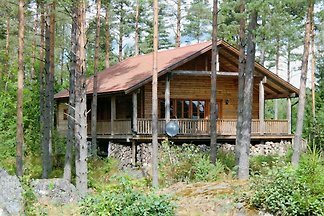 from 5 72 holiday homes & accommodations in southern Sweden were rated with an average of 4.7 out of 5 stars ! 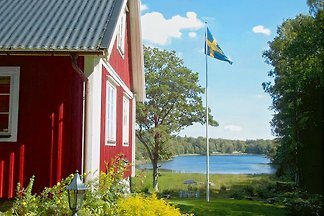 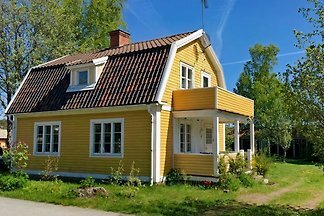 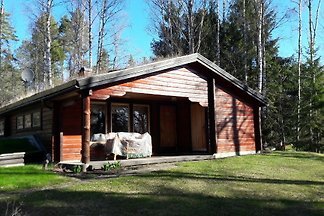 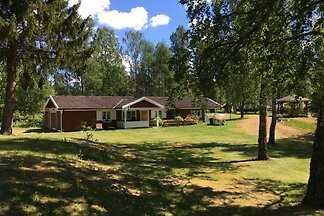 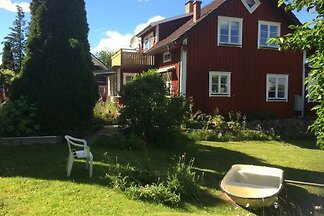 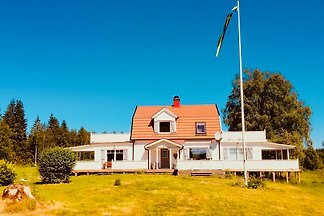 Rent successfully your holiday flat or holiday home in southern Sweden in only 20 minutes !